What is the Best Way to Dab - Water Filtered or Straight? The knowledge and the science behind smoking and vaping has advanced leaps and bounds in recent years. This has made it possible for dozens of new methods and theories to come to light when it comes to consuming smokables and has left one question burning in the minds of many. What is the cleanest way to do a dab or take a hit??? Many thought this question was answered with the proliferation of vaporizers, however, due to more advancement we have pushed the idea of clean consumption even further with concentrates. This is not only because we continue to make the substance itself cleaner and more pure, but also because we continue to improve the methods for consuming it. One of the largest advancements has been improving the methods we have for water filtration. When consuming concentrates there is such a wide range of options for consumption including nectar collectors, wax pens, e-rigs, water pipes, dab rigs, and many more methods that are all considered acceptable. This is because when concentrates were first developed we did not fully understand them so the evolution of our knowledge involving concentrates has also come with an evolution of our methods for consuming it. Now the industry has started to rethink each smoking device with water filtration. A large factor for many people switching to concentrates has been an attempt to shift to healthier consumption. Concentrates have continued to become progressively purer and cleaner. Naturally, this has translated to recent advancements that have been geared towards making the vapor as clean as possible. This has pushed many vapers to utilize more water filtration in their consumption of concentrates due to the fact that there is a visible amount of reclaim after passing concentrate vapor through a water filtration setup. The vapor from concentrates is much smoother after the process of filtration. This lets the consumer know that they are consuming a healthier vapor because it means their lungs are processing the substance easier. Water filtered vapor is much easier on the lungs due to lowered temperature, cleaner vapor, and a much less dense vapor. Water does all of these things, and to an extent, passing your vapor through more water provides more of these benefits. 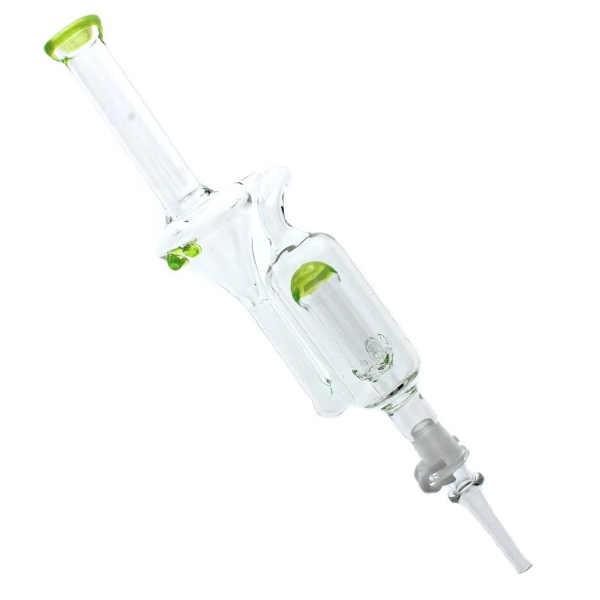 For the best experience you will definitely want a water pipe with a recycler and perhaps a percolator as well. 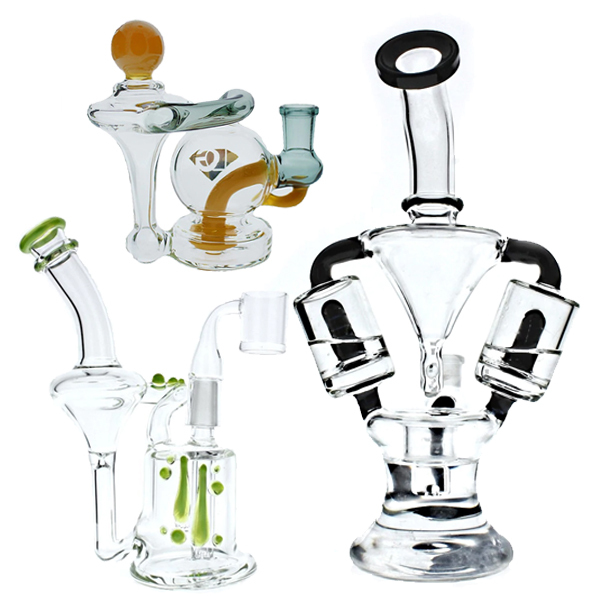 Picking a pipe with the right filtration technology to filter your vapor can also be important, so to learn more you can check out our previous article on percolators and recyclers. 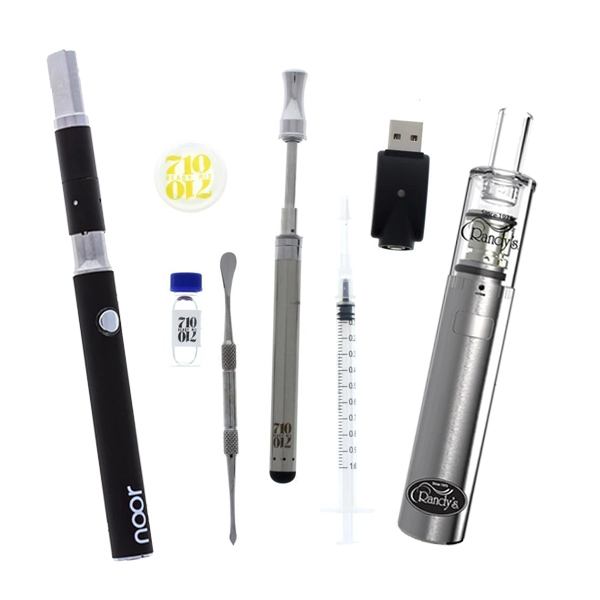 The difference between regular smoke and water filtered smoke is extremely apparent and glaring to any consumer who has experienced a nectar collector or vape pen and a good water pipe. However, there are advantages to both methods. Water filtered devices tend to provide a cleaner experience, but keep in mind that you will lose a decent amount of smokable product due to their effectiveness. Good smokable concentrates are filtered out of the vapor by the water. After smoking through your pipe several times, when you finally clean the water you will certainly find quite a bit of concentrates in the water. While a traditional unfiltered nectar collector will produce less waste and be more portable, it will also provide a less ideal vaping experience for those looking to have the cleanest vapor. For many people this makes it a toss up, but purely for the sake of your health and this article we are talking about the best method in terms of providing the safest most enjoyable experience. So for that reason, it is easy to say more water filtration is better! 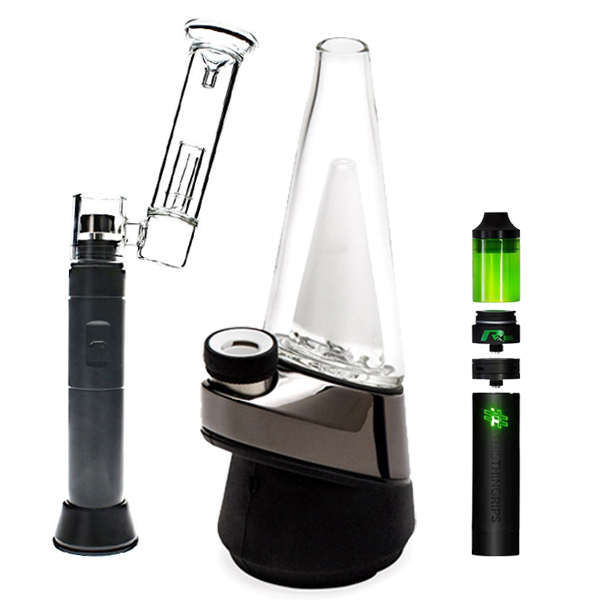 Luckily for everyone now you can find water filtered vaporizers, nectar collectors, and dab rigs. Imagine that the device you use to vaporize your concentrates is your lungs, right under the nail or banger you will find the dirtiest part of the pipe. As you move further away it gets cleaner. As you add more water filtration to that process you will notice that each layer of filtration provides a cleaner environment. Now consider your lungs as the final layer of filtration. The more layers of filtration you add before the vapor reaches your mouth, the less contamination and waste end up in your throat and lungs. This makes it clear that the best option for cleaner dab smoking is a heavily filtered device as opposed to a smaller and simpler, unfiltered one. This article should make it easier, but most importantly consider your own personal current needs when picking the right device for you. If you still have any questions or need help you can contact us at waterbedsnstuff.com or come into one of our 13 retail locations in Columbus and throughout Central Ohio.